The International Criminal Court should be doing more to focus on improving victim outcomes, according to a senior international justice counsel at Human Rights Watch. Elizabeth Evenson has published a report on the ICC’s work in Côte d’Ivoire and how its activities could be improved to better serve those wronged by the 2010 conflict following the presidential election in the African nation, but also elsewhere. A major criticism of the ICC’s prosecution in Côte d’Ivoire is that it has only prosecuted those on one side of the conflict, although members of both sides were implicated. A lack of communication, resources and funding has meant that while criminal cases have been opened against forces allied with former president Gbagbo, as well as Gbagbo himself, none have so far been taken against supporters of current President Ouattara. A lack of presence in the country has meant that the ICC Registry, in charge of outreach, has not been able to assure the public of its liability through contact with journalists and citizens. 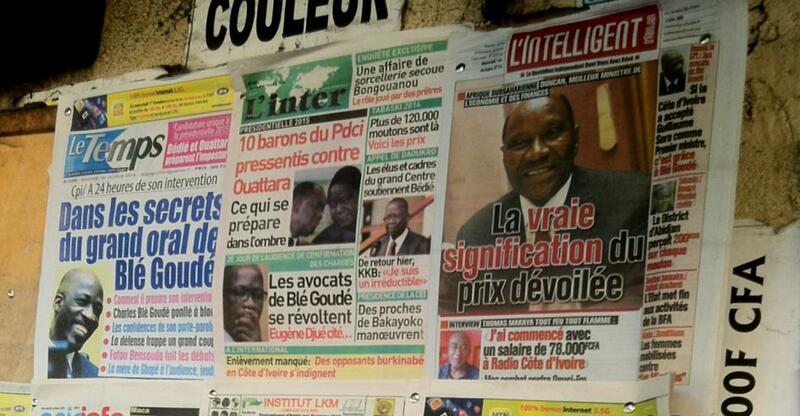 “There’s a lot of awareness of the ICC in Côte d’Ivoire because a former president is on trial. But the ICC can be very difficult to understand – why did the prosecution make the choices it made, which victims can access rights before the court – and the ICC hasn’t been able to provide that kind of information to a broad enough set of people,” explains Evenson. This has since been rectified with a fulltime outreach staff member present in Abidjan office since October 2014.